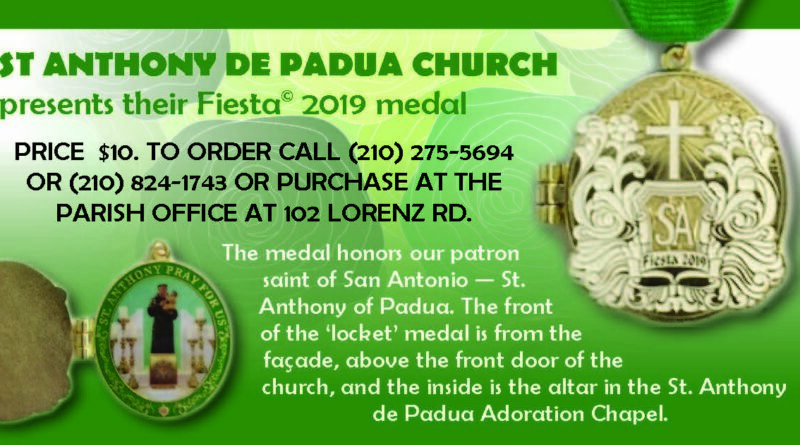 The medal honors our Patron saint of San Antonio-St. Anthony of Padua. 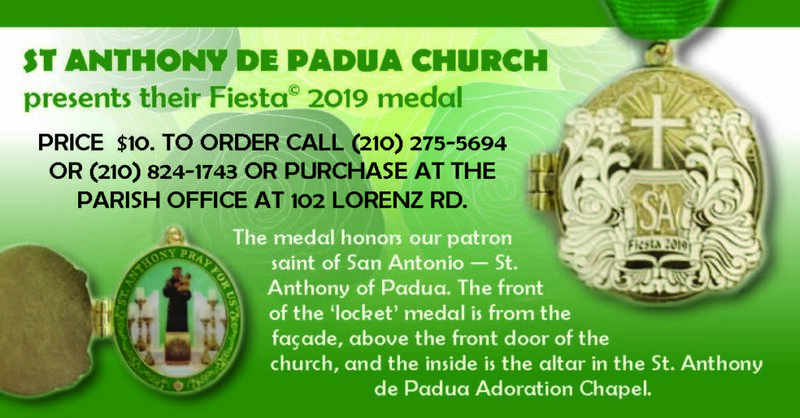 The front of the “locket” medal is from the façade, above the front door of the church, and the inside is the altar in the St. Anthony de Padua Adoration Chapel. 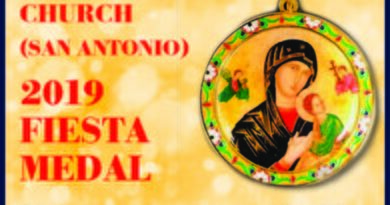 Each medal is priced at $10 each. 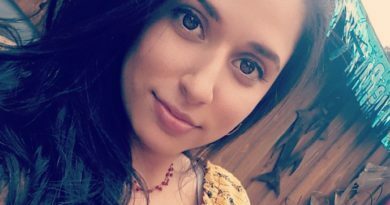 To order call (210) 275-5694 or (210) 824-1743. 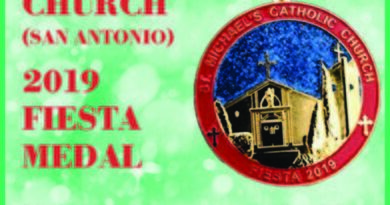 Medals can also be purchased at the parish office located at 102 Lorenz Rd.